Have Lithographic Print Nautical Charts Gone Down With the Ship? 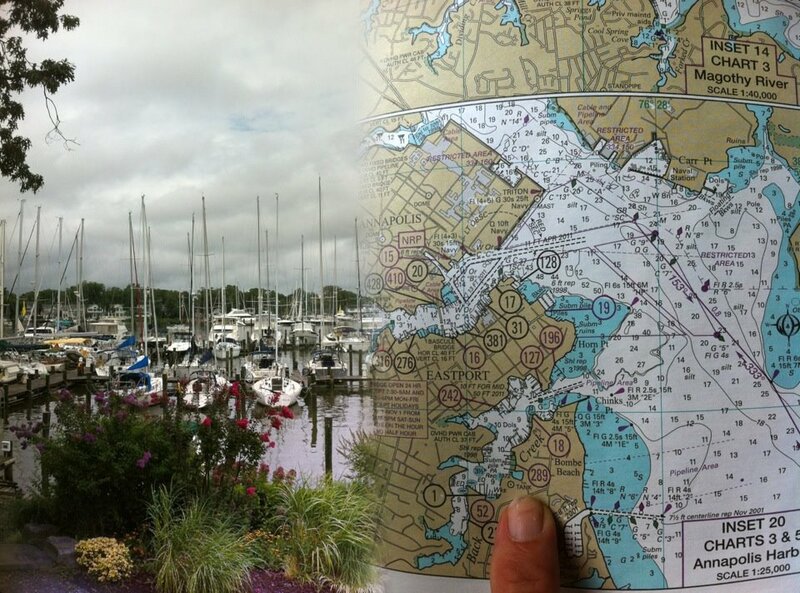 The Maryland Cruising Guide, published and printed by Williams & Heintz Map Corp., is based on NOAA Nautical Charts. The National Oceanic and Atmospheric Administration has announced that to save money, the government will stop printing the traditional lithographic paper chart, that has been NOAA’s signature product, trusted by mariners, since President Thomas Jefferson asked for a survey of the coast in 1807. 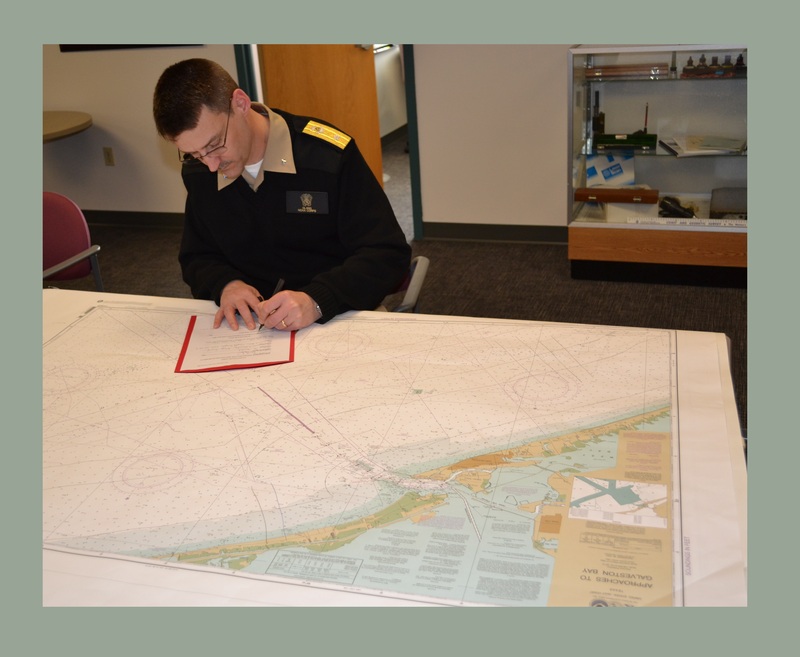 Effective April 13, 2014, the federal government will no longer print lithographic nautical charts. Are we hastening the demise of printed maps and charts? We often jump to new technology and online mapping without adequately considering the effect on the public; it’s like everybody running to one side of the boat to see what’s going on and making it capsize. For example, the US Geological Survey used to have a very good printing plant that produced maps not only for USGS, but the Bureau of Land Management as well, not to mention collaborating with numerous state geological surveys to produce printed map products. Unfortunately their leadership with their crystal ball foresaw the demise of hard copy maps back around 2000. Their printing plant with decades of expertise and experience is now gone. Ironically, the only thing that is not gone is the demand for hard copy maps. Last year they were compelled to solicit a contract for the printing and distribution of their topo products, of which they still sell about 350,000 maps a year. That’s not too bad, for a product that the publisher has tried to discourage people from using. NOAA is a scientific agency within the United States Department of Commerce focused on the conditions of the oceans and the atmosphere. With respect to producing maps and charts, NOAA’s core job is to provide charts for commercial shipping. It continues to meet this requirement through the POD’s. A NOAA authorized Print on Demand (POD) chart is printed within a day or two of the date it is ordered and contains all the published critical chart corrections. The recreational boater, however, has been abandoned. The good news is that, while the federal government will no longer print lithographic nautical charts, they are now testing a new product: during a trial period from Oct 22, 2013 to Jan 22, 2014, they are making about a thousand nautical charts available in printable PDF format for free download. The new printable PDF charts, at 400 dpi, continue the traditional look, with the same colors. Charts printed from the PDF file, are suitable for planning and public display. Here is where Williams & Heintz Map Corporation comes in. We have been printing nautical chart books based on the NOAA charts since 1969. We are all set to step up and offer the public the same high level of service they’ve provided over the decades. While anyone can download a PDF, not everyone has the capability to print them at chart size. Williams & Heintz is the printer who can reproduce the colors and image resolution on the paper you select, including wet strength. So while you will no longer be able to purchase NOAA nautical charts printed by the government, we welcome the new opportunities for printing and distributing charts made from PDF files for you, whether you want one digital print of a NOAA Nautical Chart with your house centered on the map, or thousands of lithographic charts featuring your marina and logo to hand out to your customers. Update: Oct. 28, 2013 Edited inaccurate content. Update: May, 14 2014 Williams & Heintz Map Corporation is pleased to announce that they are now certified to print the National Oceanic and Atmospheric Administration Print-on-Demand Charts, (NOAA POD Charts).